Click on Tools (wrench icon). 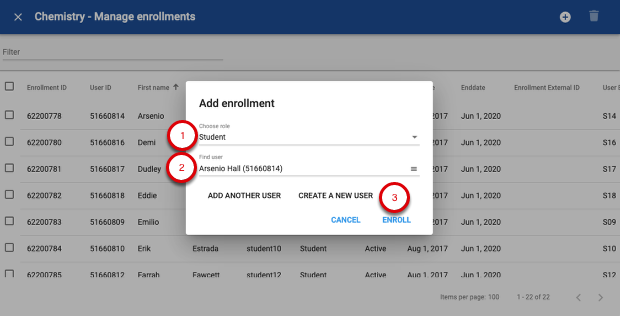 From the dropdown menu that appears, click on Manage Enrollments. 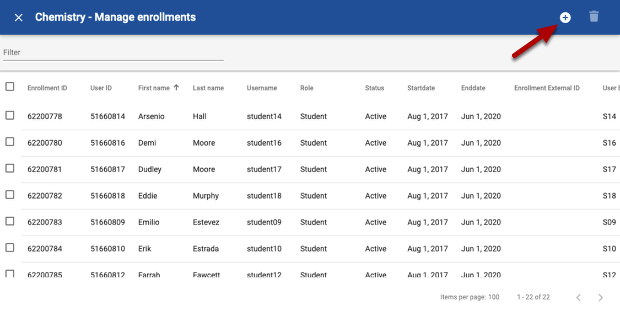 In the Enrollments window that pops up, you will see all current enrollments. Click the "Add" button. 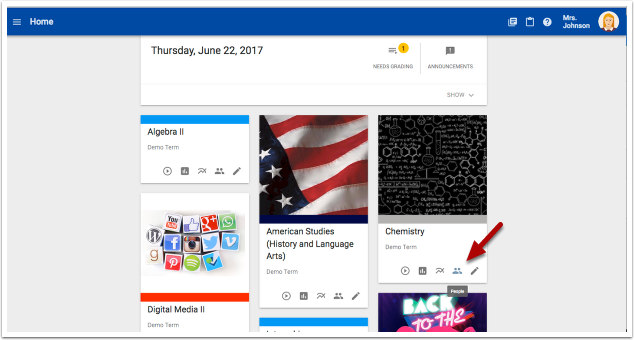 Easily Invite Students to join a course instead of manually adding them.